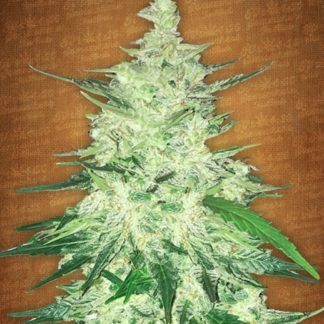 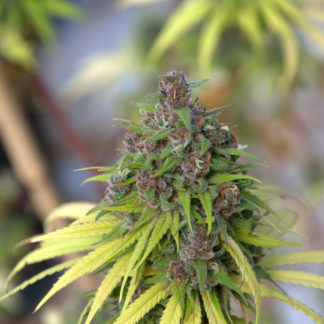 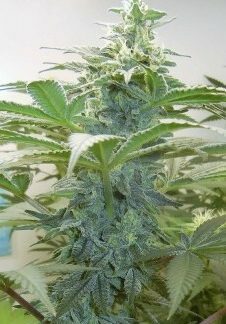 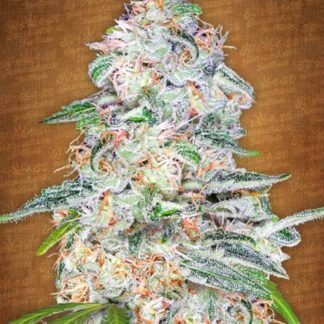 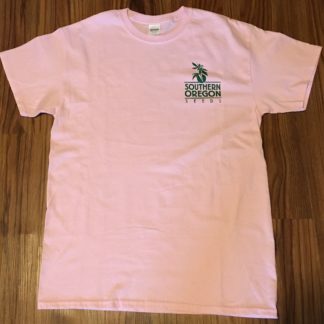 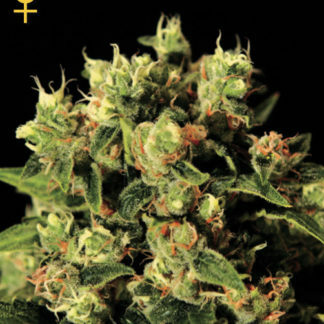 CBD is much more important than THC when you’re looking for true medicinal marijuana seeds. 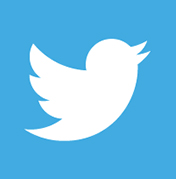 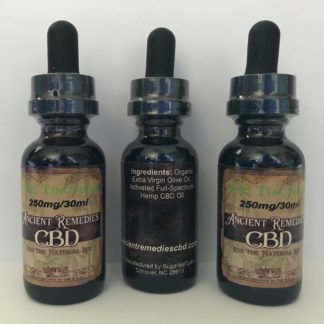 Cannabidiol, is the second most abundant active ingredient in cannabis after THC. 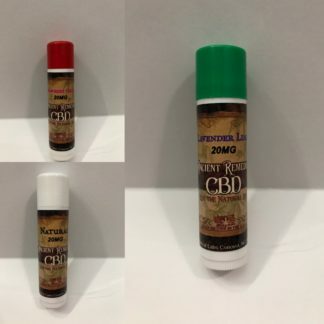 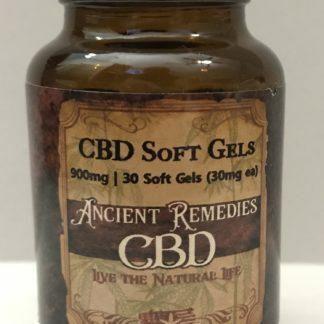 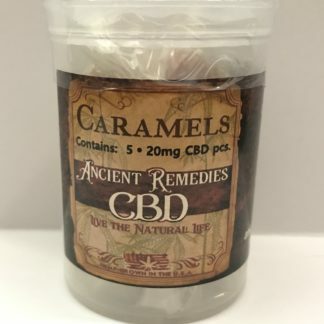 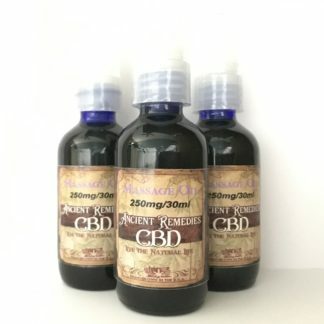 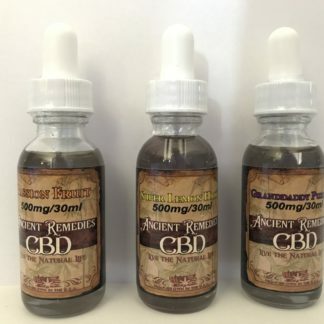 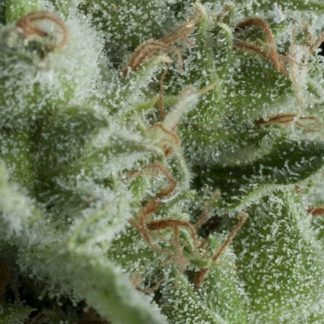 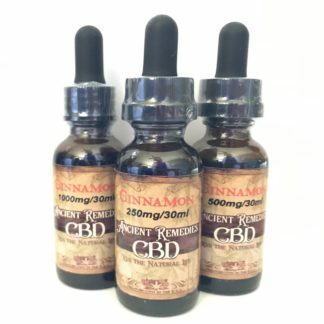 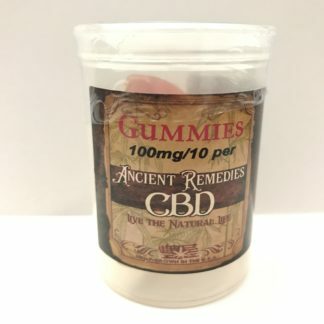 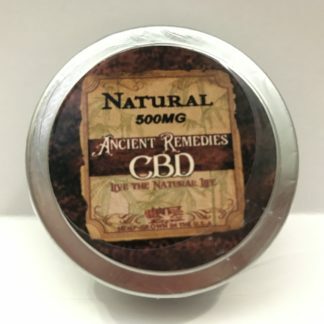 High CBD helps all kinds of ailments.